Before the veil was torn. Before Christ’s death in our place. Before His miraculous birth. Before God spoke through a burning bush. And before the supernatural exodus out of Egypt. 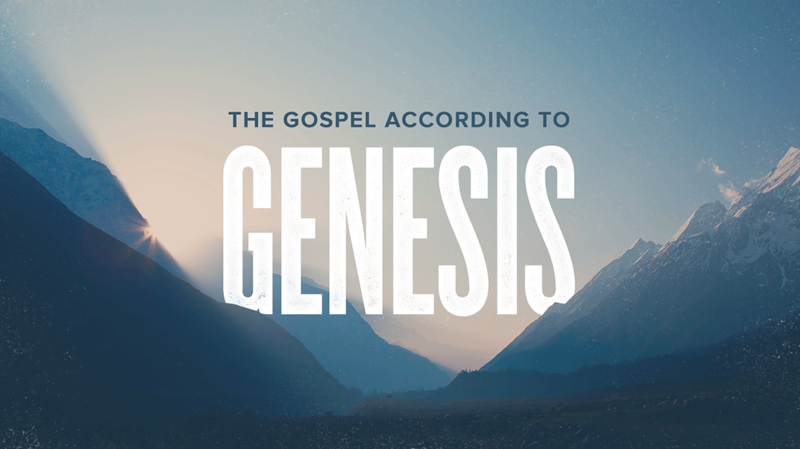 Thousands of years before it’s completion… The story of the Gospel had already begun… While the story is for us, it is not about us. It is about God. And in His story, we find our story. In order for the end to matter you must go back to the beginning.